Luis by Erreà is the perfect backpack for your free time. You can use it to hold your most valuable belongings while your are away from home, or you can use it to carry your sports or training shoes. 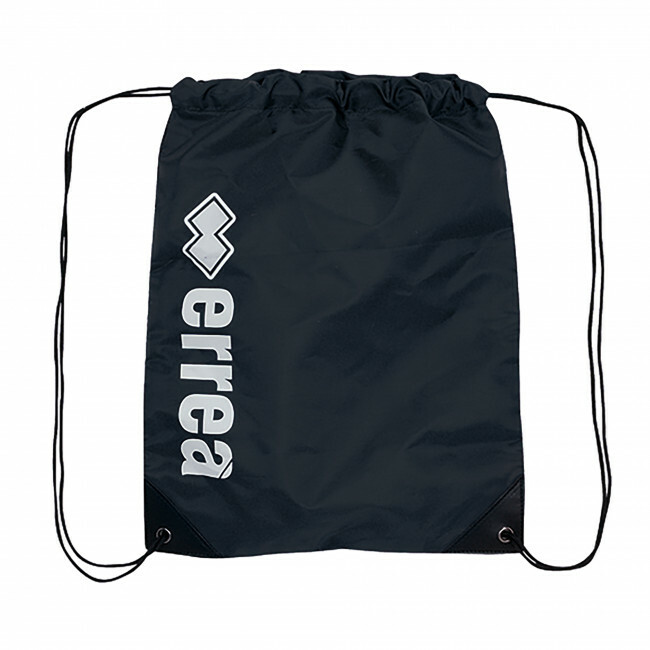 You may use it for any and all needs: it is extremely practical and lightweight and you can always carry it along with you. Dimensions: 41x32 cm.